Ferrari S.p.A. is an Italian luxury sports car manufacturer based in Maranello. 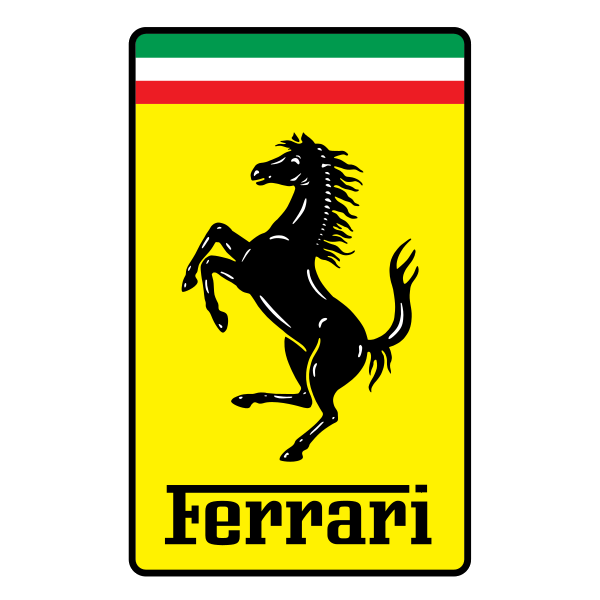 Founded by Enzo Ferrari in 1929, as Scuderia Ferrari, the company sponsored drivers and manufactured race cars before moving into production of street-legal vehicles in 1947. Now with an official import presence via Ferrari Australasia, the brand's current line-up comprises V8- and V12-powered sports cars and GTs in the form of the 458 range, California, F12 and FF.